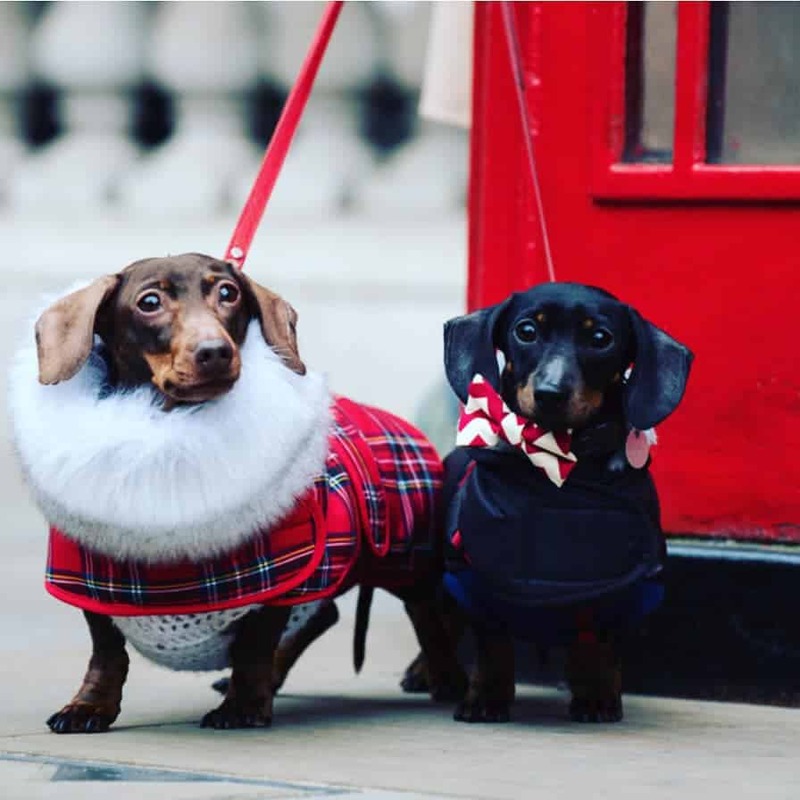 Pampered Pups and Pawrents Fur-Mamma’s Day | Fur-Mamma’s it is your day and we have a treat for you on 24 March as part of London Dog Week 2019. We have created the Pamper Lounge at M for you and your friend/loved one to enjoy and the best bit is …that YOU and your PUP get to be pampered together in your own exclusive Pamper Lounge, we are offering a Head to Toe Massage followed by a Fur-Mamma’s Day Lunch for Parents and a Head to Toe Massage, Express Groom and lunch for your your pup! £82.50 per person / £165 for two people and two dogs which includes Head to Toe Massages for you both and your Furkid’s treatments and Fur- Mamma’s Lunch for two. Pampered Pups and Pawrents Fur-Mamma’s event image and text courtesy of the event organisers.